So in the effort to explain one of our new listings let me first say that finding the right parcel of land is something emotional if you are looking for a place to call home. After 39 years of helping people find real estate I have come to the understanding that there is something…best way to describe it may be Spiritual….about choosing a home site. So actually standing on the property, walking to all the corners, “feeling” the land is what people need to really make a decision. Yes the financing, in this case the total down payment can be less that $1,800 total with all costs can make a large part of a decision because, where else can you buy a property with everything you need to build or install a new manufactured home for so little down payment to get title to a ready to go property. And yes, the fact that this seller is offering seller financing with a very low monthly payment and a very reasonable interest rate with no credit check, and no balloon payment, can make a difference but still it is not enough to make a decision as to where you want to live and raise your family, only walking the property can help you make that decision. 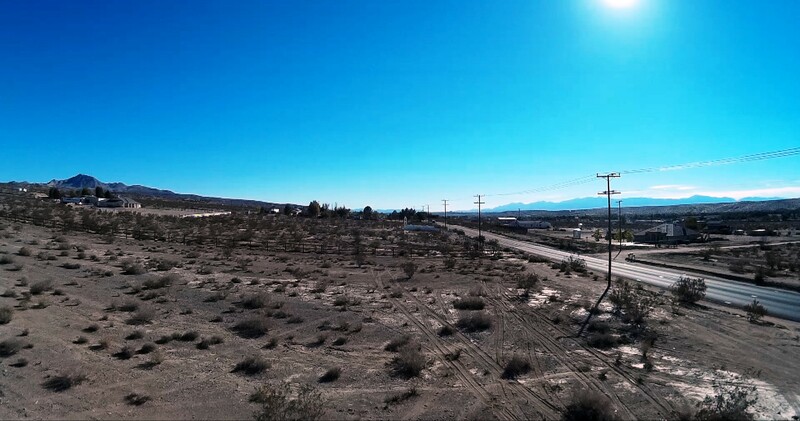 So while we can give you a good idea of what the property looks like in this great video you can link to from here, 3 Acre, well, paved road frontage, power phones, seller financing, you really have to take a moment and drive to see the property.